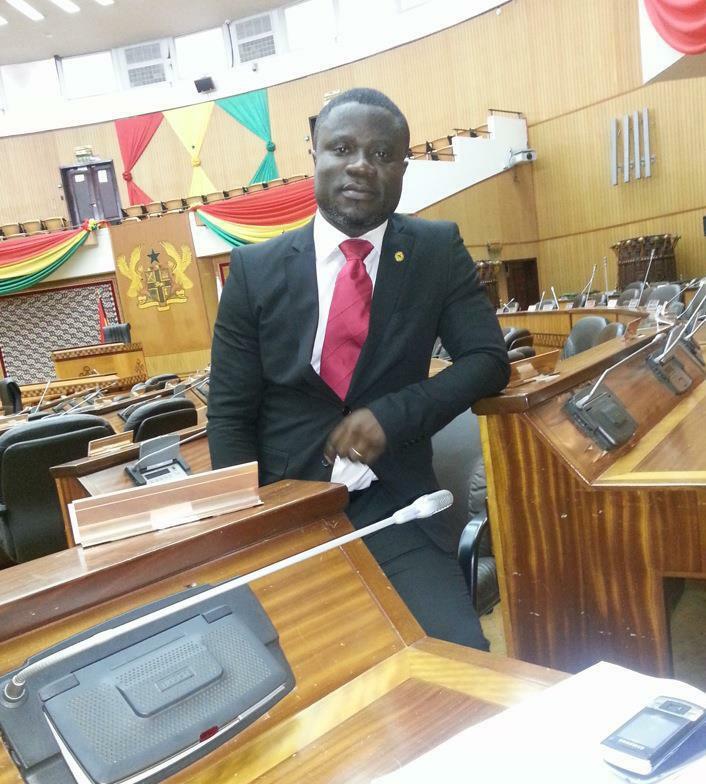 A Member of Parliament in Ghana has led a group of local youth to demand the immediate eviction of Fulani herdsmen and their cattle from his constituency. 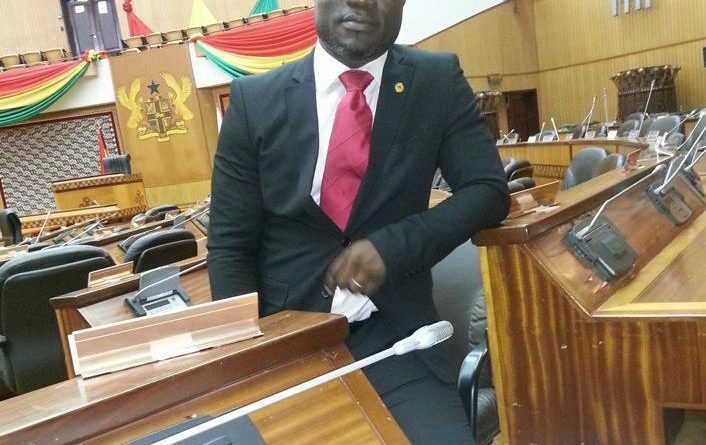 Kwadwo Baah Agyemang, MP for Asante-Akyem North joined a group of citizens to hold a press conference to bare their teeth at the traditional authority who they blame for what they call the ‘Fulani menace’. “This has been going on for a very long time and we want to tell them that we will not tolerate it anymore”, he said. Speaking in an exclusive interview with Sahara Reporters, Kwadwo Baah Agyemang said he led the group first as a concerned native and not as the MP. He said if the traditional authority failed to do something about the issue, the youth of the area are prepared to take up the challenge. 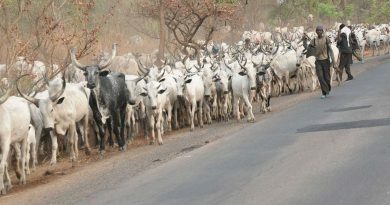 The MP said despite a 2012 court edict ordering the eviction of the herdsmen, nothing seems to have been done in terms of actual implementation. 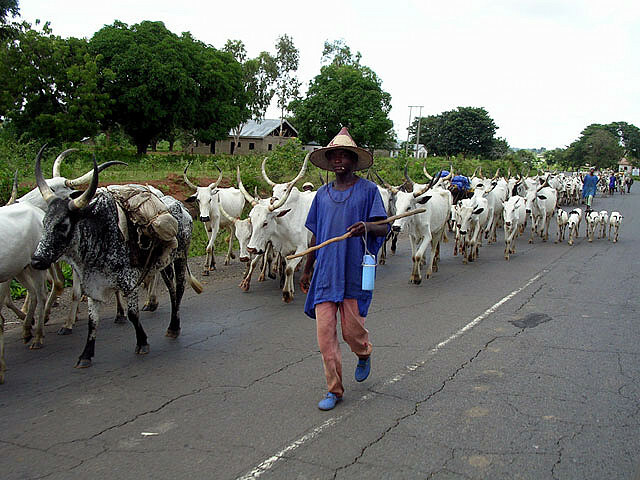 He further reiterated a popular sentiment that some people in authority are to blame since they actually own most of the cattle under the care of the herdsmen. “ The cattle belong to the big men in society; chiefs, senior police officers etc. so there’s not much political will to carry out the order”, he told our reporter. Fulani nomads mostly from Mali and Niger make regular trips to the area in search of pasture for their cattle. Locals have complained of the cattle destroying hundreds of acres of farm crops. They have also complained of harassment at the hands of the herdsmen. In some instances, they have reportedly been raped, chased and even killed by these nomads when they are confronted. Sometime last year, news broke of local women hiring escorts to accompany them to their farms and the markets in a bid to prevent these attacks. 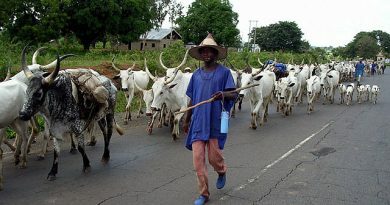 The youth have vowed to exhibit civil disobedience including refusing to heed to any calls from the chiefs’ palace and preventing them (the chiefs) from celebrating any festival until the herdsmen are evicted. They have further warned locals not to trade or render any kind of service to the Fulani herdsmen. They warned that anyone who does so shall be considered ‘an enemy’ and be treated accordingly. 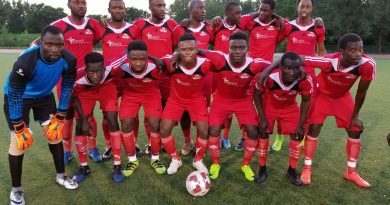 Mr. Baah Agyemang however clarified that they will not use violent means in achieving this goal but would count on the patriotism of the locals to comply. The situation is further compounded by the ‘Free Movement’ policy being pursued by the Economic Community of West African States (ECOWAS). Per this policy, citizens of the regional bloc are free to cross into other member states with very minimal checks. Security analysts have called for a review of the policy in the face of recent concerns of asymmetrical attacks like the one that happened in neighboring Burkina Faso recently. They argue terrorists from the northern parts can easily take advantage to enter the country to cause mayhem.